-Welcome to Technology Integration! This year I will be visiting all core subject areas (Science, ELA, Math, and Social Studies) throughout the year. 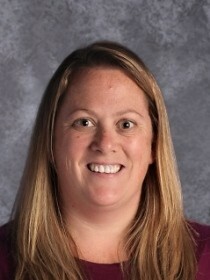 I will be co-teaching with your child's classroom teacher. Each child will be working on their tablet doing a lesson incorporating technology on the day(s) I am in the classroom. If you ever have any questions or concerns please do not hesitate to email me. 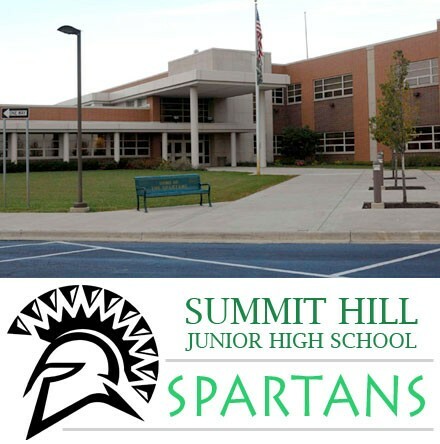 I look forward to working with each student at Summit Hill Junior High throughout the school year.